Sister Jamison Connelly found personal redemption from her own sordid past through the church, and still uses her street-smarts, acerbic wit and wisdom in her role as a substance abuse counselor in her urban parish. When she is assigned to sponsor a 19-year-old meth-addicted hustler in an effort to help him go clean, her own faith is given the ultimate test. 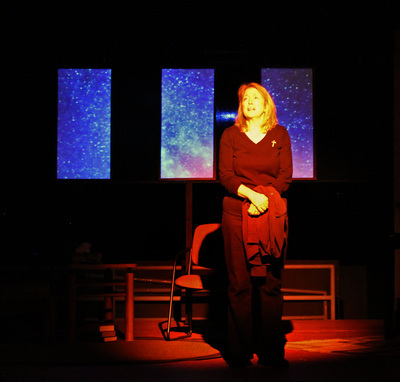 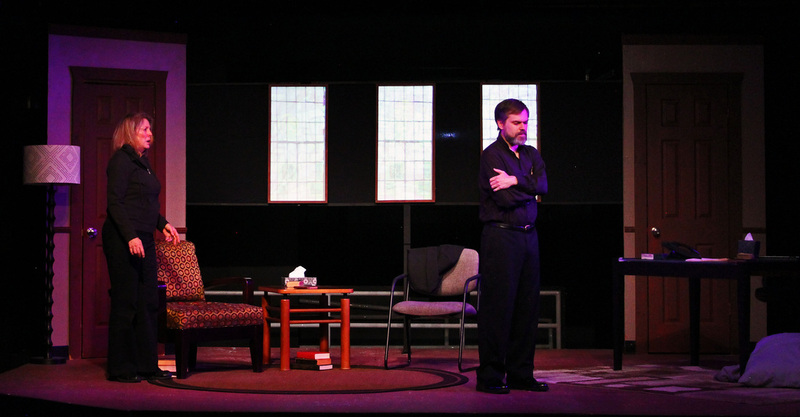 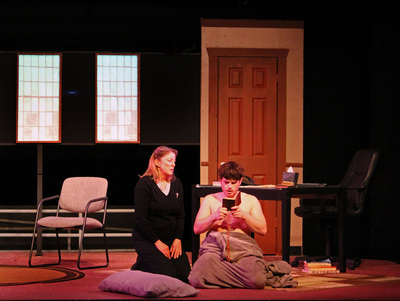 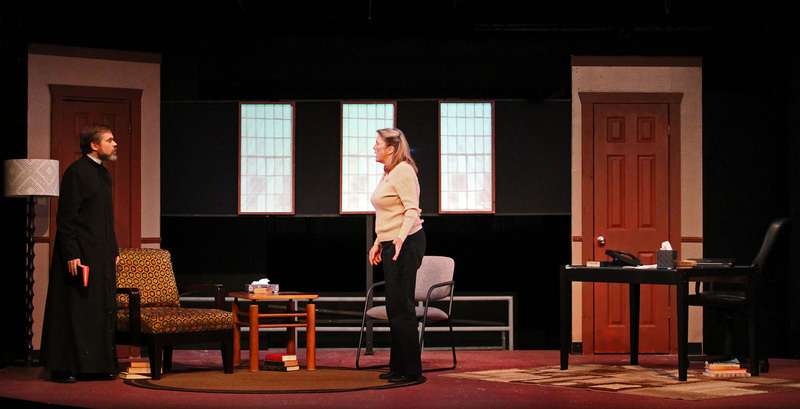 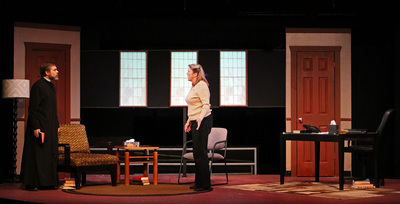 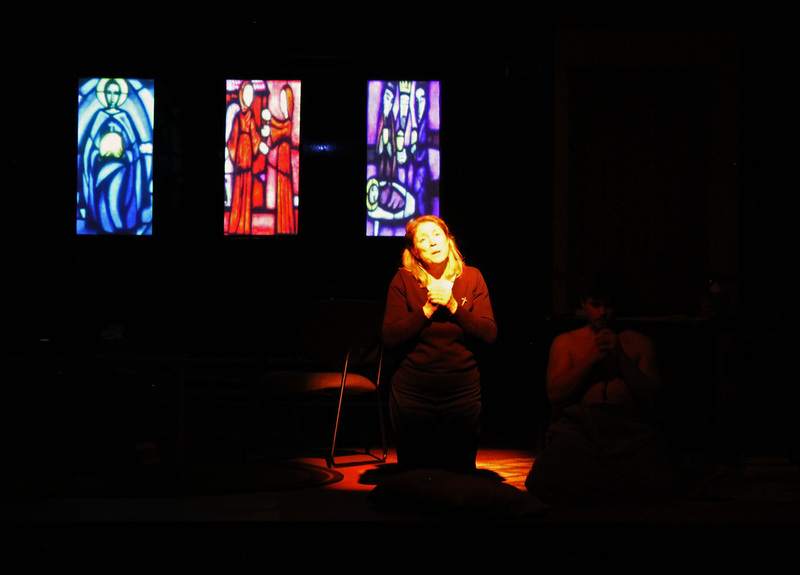 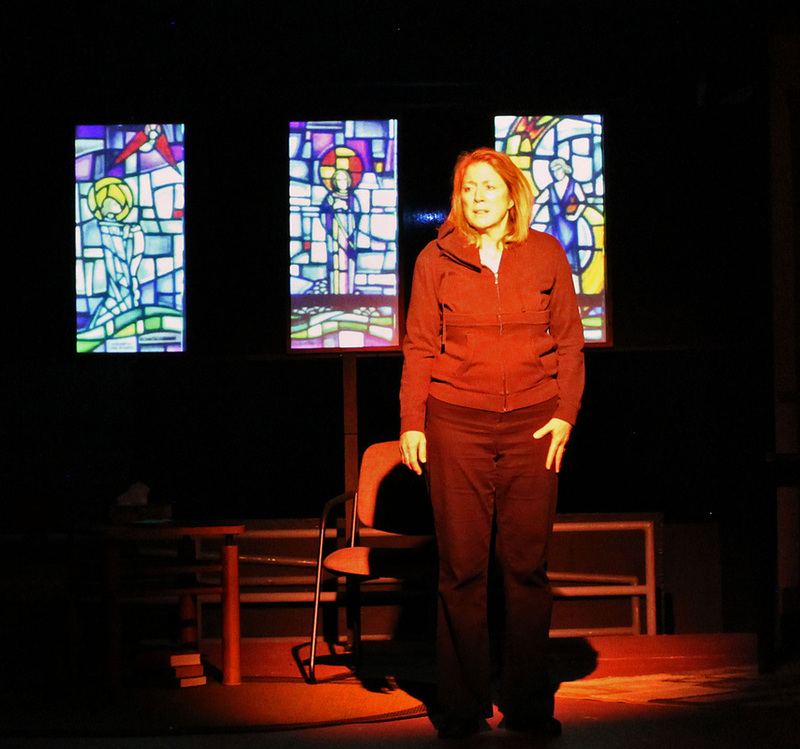 High explores the universal themes of truth, forgiveness, redemption and human fallibility.